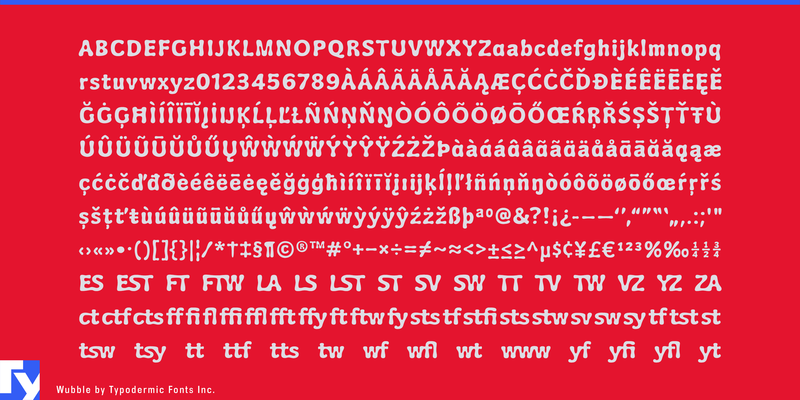 Welcome to Wubble labs where the future of fonts is today. We have something new and very exciting to show you; Wubble, the finest liquid font we’ve ever produced. This font is the result of years of meticulous research to duplicate the precise characteristics of colloidal glopulation. In layman’s terms: it looks like puddles of water.